God modeled efficient use of time in the seven days of creation. Let’s follow His time principles. God first reacted to chaos with light. He focused on one thing at a time, established a routine, reviewed work daily, and noticed the good accomplishments. He showed remarkable consistency. Consistency and routine are key in schooling children. Get enlightened with a good plan. Keep it simple with a routine that includes making beds, eating a good breakfast, and starting on time. You can choose a curriculum with a built in plan, or develop and create a plan with goals for each subject. Help children develop a vision. They’ll be more compliant when they particpate in the plans. Ask them to express goals and future career hopes. Post those in a prominent place as reminders for the importance of school. Reflect on progress and note successes in a log. On Day Two, God sorted the land from the water. Organize with boxes, binders, or another system. The choice may depend on space available. 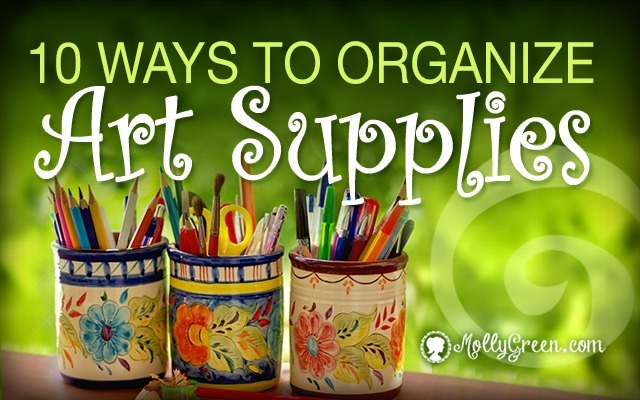 Store school, art, and project supplies in cubbies, shelves, or containers. Try color coding for multiple children or subjects with colored file folders and containers. If you and your children drop things randomly, place portable containers in rooms to make returning items to the school center easy. If you need to see things, use clear containers and open shelves for storage. If you tend to overbuy and cram things, make a habit of getting rid of unneeded items. On Day Three God created fruitful vegetation. Nurture children’s mind to be fruitful. Teach with methods that match your child’s learning style. Know what motivates your child. Stickers can be accumulted to earn rewards. A marble jar system can have a marble moved to a reward jar for finishing work and marbles can be moved back to the first jar for incompleted work or negative behavior. When enough marbles fill the reward jar, hand out the promised blessing. On Day Four God divided time into seasons, days, and years. Note each child’s rhythm for the best times to tackle harder subjects. One child may be a morning lark ready to work when the sun rises, while another may be alert later in the day. Discover the best transitions between subjects, such as stretches, small snacks, or reading a poem aloud. Use a time management system that works, whether that is a notebook, wall calendar, or an online calendar that syncs with your cellphone. Include all needed information on your calendar, including location, time, what to bring, and phone numbers. Maintain records in a book or with software such as Edu-track, Scholaric, or the free HomeSchool Planner. Having everything in one place simplifies life. On Day Five, God created animals with the ability to adapt and reproduce. Be flexible and reproduce what works. Let older children reproduce your efforts in teaching younger siblings. Evaluate your homeschooling. Ask yourself what makes it easy and what’s hard. Look for solutions to hard problems. Jot notes during the day that track successes and needs. Adjust your lessons and plans as needed. On Day Six God created man and quickly realized man needed a partner. God also delegated tasks. Don’t try to be Super Teacher on your own. 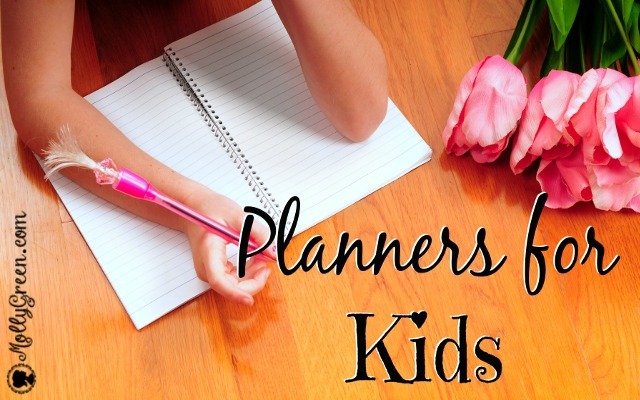 Team up with other homeschool parents and delegate responsibilities to your child. Let your husband be the administrator and advisor. Ask him to review curriculum. You might want to hold evening class once a week where Dad teaches. Give children the responsibility of following through on tasks, tracking their progress, and looking up assignments. God showed us the need to rest. Take breaks during the day and relax one day a week. Too many homeschool moms neglect their own needs. Set aside time to rejuvenate your body, soul, and spirit. Notice that God’s evaluation included needs He noticed. Note your needs. There are two main catalysts for change. The negative reason is to reach a bottom point where you can’t go on. The positive motivation is a vision of what can be that draws you forward. Harness the power of vision by imagining how to achieve goals. If Psalm 139, we discover that God knows each individual. Seek to know your children. Choose methods that fit their learning style and discover what works best to motivate and discipline them. Observe whether they are visual learners, kinesthetic learners, audio learners, social and global learners, or analytical learners. Once you see their dominant learning style, find resources that use those styles. Note their personalities. The four basic ones are labeled with Greek terms, but you might find it easier to relate to Winnie-the-Pooh characters: popular sanguine (Tigger), powerful choleric (Rabbit), perfectionist melancholy (Eeyore), and patient phlegmatic (Pooh). Tiggers are noisy, bounce around a lot, crave attention, and love socializing. Rabbits are goal-driven and want to control things. Eeyores are sensitive, analytical, and slow workers with the need to do things perfectly. They also like their space. Poohs are relaxed, strive for peace, and tend to procrastinate. Motivate Tiggers with social time and set up centers so they can move about after completing each assignment. Join with homeschool groups, especially ones that offer group classes. Schedule cooperative learning with a friend. Give your Tigger time to show and tell. Discipline can include curbing time with friends or phone calls. Give Rabbits responsibility for setting goals and charting their progress. They tend to be driven to complete work and challenge themselves. Praise them for their accomplishments. Let them help teach siblings, but remind them not to be bossy. Eeyores need encouragement, order, routine, and a schedule. Help them lower their standards to be age appropriate. Allow them time to complete tasks. When they can’t focus, let them re-organize their space and think. Poohs need a reward system. The promise of extra time to relax and timed breaks between activities helps them stay focused. Humor also helps motivate them. Moves, illness, and tragedies can interrupt schooling, so it’s good to have a backup plan. You may need to take a vacation during disruptive times, but fill it with extra reading and learning activities that don’t require a rigid schedule. While you are coping with change, guide children to use materials you have on hand and visit local libraries, museums, and nearby attractions. Set a date to restart, revise plans, and launch on time. When the school day ends, focus on your family life, home, meals, and spouse. You have a home to keep organized, meals to plan, and you need to relax. With this in mind, plan get togethers with friends—even just a refreshing cup of tea—to renew outside relationships and refuel yourself. Plan some date nights each month to cultivate your marriage and review your family together as a couple. In conclusion, add principles gradually, rather than overwhelming yourself with too much change at once, and implement one idea at a time to help make your homeschooling run more smoothly. Karen Whiting (www.karenwhiting.com) is an international speaker, mother of fun, grandmother (including five home schoolers), and the author of seventeen books. For more time tips, check out her book Secrets of Success for Women: Time. Friend her at facebook https://www.facebook.com/KarenHWhiting or connect via twitter https://twitter.com/KarenHWhiting.